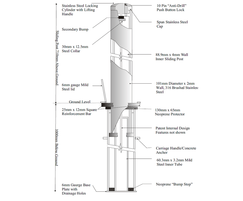 ASF offers the ASF 651 telescopic security bollard. 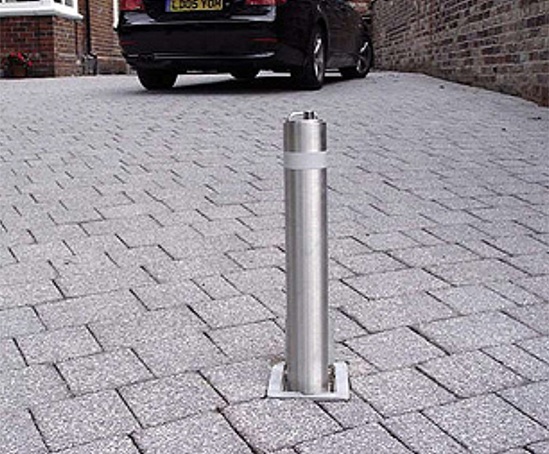 The ASF 652 socket system allows ASF to make any of their bollards removable. Manufactured in mild steel if the bollards are steel, recycled pastic or cast iron. 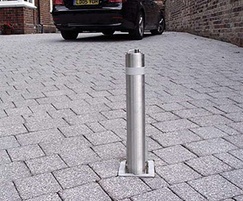 Manufactured in stainless steel for stainless steel bollards.